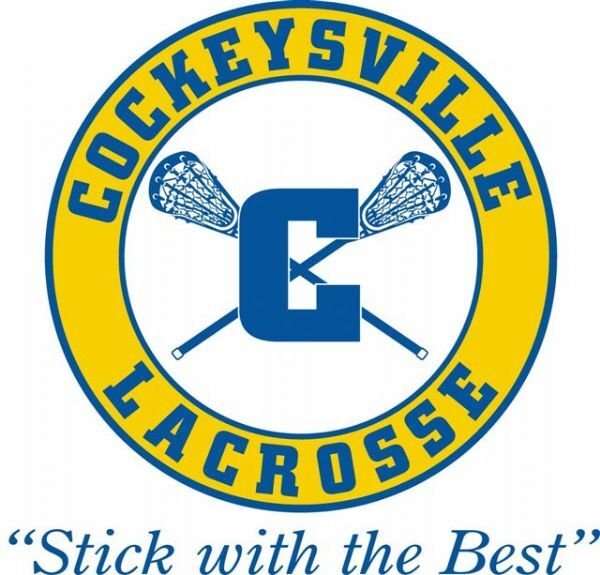 Cockeysville Boys Lacrosse has an outstanding tradition of excellence, regardless of the age or skill level. This is due to the integrity and character of our families, players, coaches and volunteers at all levels. We ask that each player, parent, coach and volunteer conduct themselves in a way that continues our tradition of excellence regardless of where we play and who our opponent happens to be. Feel free to visit review our Parents & Players Code of Conduct if you need a quick refresher. Our goal at Cockeysville Boys Lacrosse is to provide a safe, nurturing environment for our coaches to pass along their knowledge of the game as well as their love of the game to our children. Simply put, our primary objective is to prepare each child for their next level of play, from Pockets to High School. Our Coaches pledge to know and care for each child in the program, teach the fundamentals and values of the game and most importantly see that everyone has fun. Our Players pledge to care for every other child in the program, and understand the importance of practice, patience and teamwork as they learn to play this wonderful game. If at any time you feel we are not following these guidelines please do not hesitate to contact us. Thank you and best of wishes for the season.